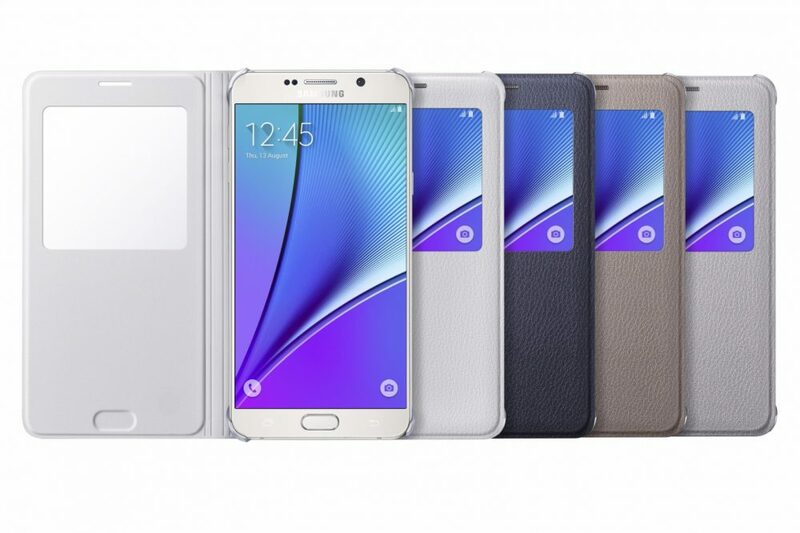 Last night, Samsung unveiled its newest flagships at a grand event held in New York. Other than the Samsung Galaxy Note 5 and the Galaxy S6 Edge+, there were several major announcements which caught our attention. This one is a welcoming addition for anyone who misses punching on good old buttons while texting. 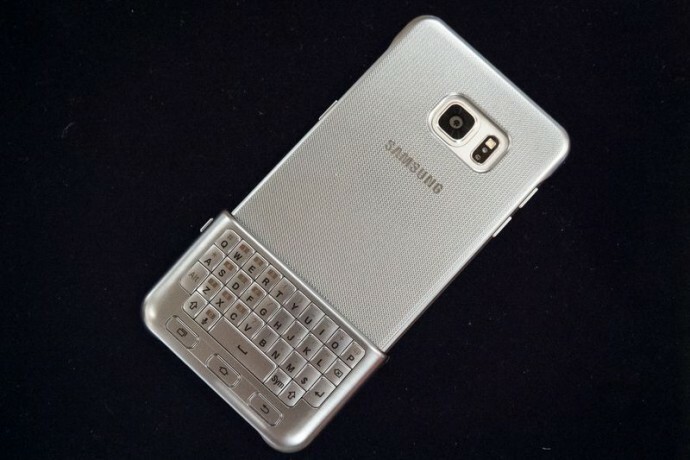 At the event, Samsung announced a strap-on keyboard for the new S6 Edge Plus and the Note 5. The built-in keyboard which also works as a cover and has been aptly named ‘Keyboard Cover.’ When the keyboard cover is strapped on the screen, the smartphone automatically recognises it and the screen is adjusted accordingly. The company hasn’t revealed the cover’s availability or pricing, just yet. Samsung has taken a big step forward in the e-payment game. 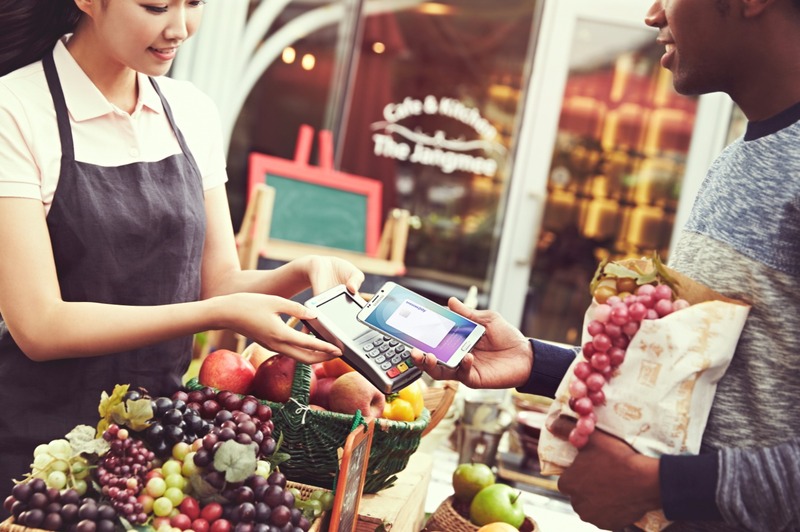 Unlike its competitors, which only work on specific card terminals, the company claims that their phones will be able to entirely replace the credit card system. They’re no longer solely relying on the NFC system for payments, hence you can swipe for a payment anywhere you want. The addition of magnetic secure transmission tech will make it usable with any store’s standard credit card swipe reader. Along with credit cards, it will also store memberships cards. The only question remains is if it’s secure. Samsung Pay will launch in the US on 28th September. 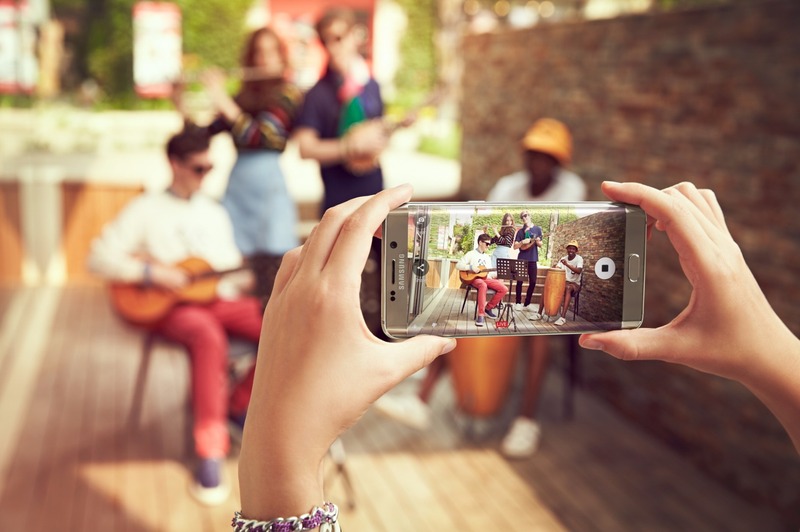 Live streaming is one of the current tech trends and Samsung has found a unique way to use the feature on its new phones. Instead of downloading a third-party app, you can use a feature on the camera terminal to directly stream to YouTube. With this, Samsung jumps ahead of apps such as Meerkat, Periscope etc. Other than a few nominal features on the Samsung Galaxy Note 4 and S6 Edge, there was not much value to the curved edge display. Now the company has added an extremely useful functionality to the display. You can pin your most used apps on the edge, and swipe to launch. The feature is called ‘Apps Edge’. Samsung chose the Unpacked event to tease the new Gear S2 smart watch. The model seems to have stylised itself quite a bit, with a round face, metal body and new user interface. 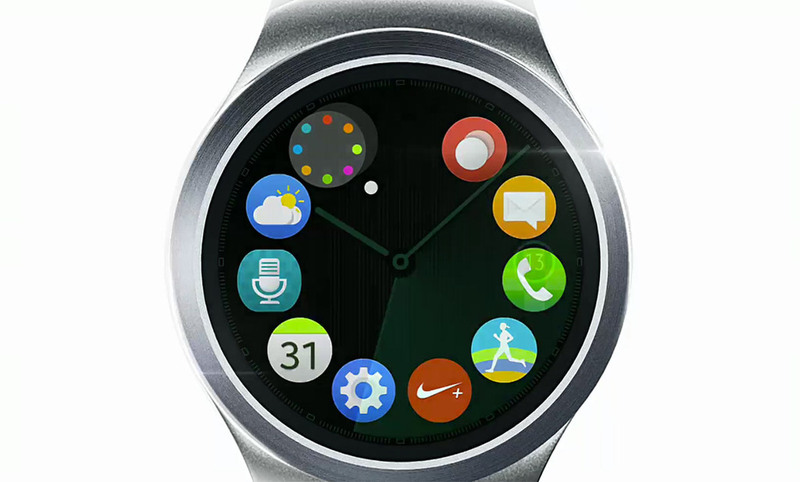 It likely to run on Samsung’s Tizen OS rather than Android Wear, like the original Gear S. It will be unveiled on 3th September. 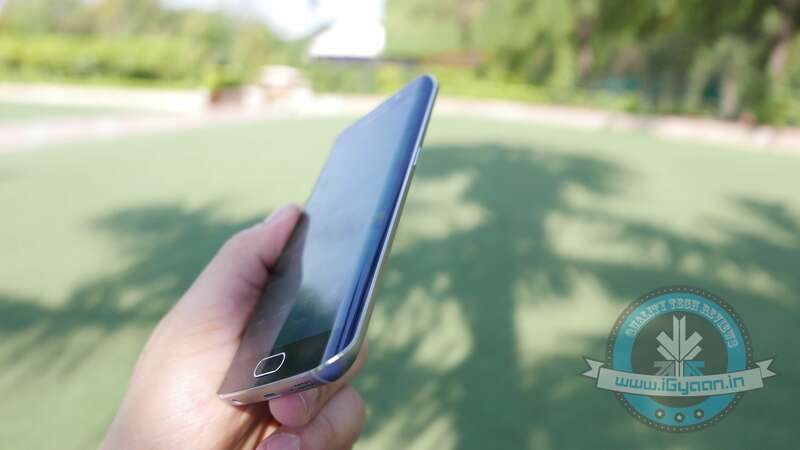 Read more about the Note 5 here and for the S6 Edge + here. igyaan SamsungMobile Samsung_IN Purchasing half lack rupees fone is stupidity. Either one must be born with silver spoon elce Stupid.